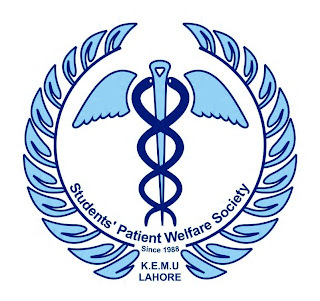 Students' Patient Welfare Society hosts once again the most appetizing week of the year, the week of our BakeSale.. Here's us presenting you the BAKESALE 2012 !! 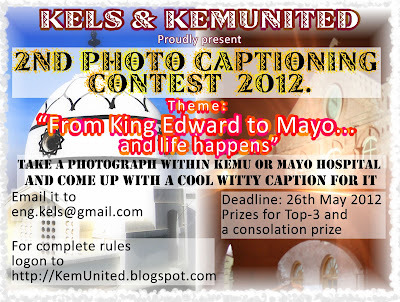 KELS English and KemUnited Present: 2nd Photo-captioning contest 2012! Proudly Present 2nd Photo Captioning Contest 2012 The event that saw one of the greatest participation by the whole university.. is back !!! You know the drill: All the creative young photographers out there, here's your chance to prove your artisic talents with a literary twist! Theme: "From King Edward to Mayo... And Life Happens." 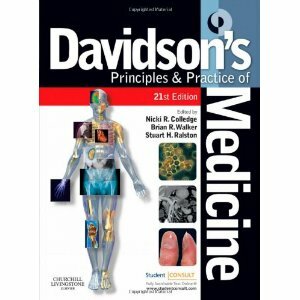 The theme limits the photo to be taken to the Boundaries of King Edward Medical University and its teaching hospital Mayo. 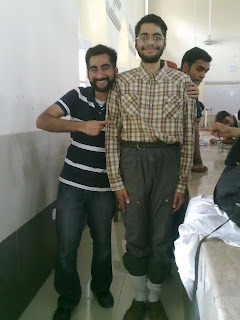 But the genre of the caption is left to the participant. You can choose to go with some thing funny or serious and touching.. The possibilities are endless. Photos would be judged on the basis of both the photography skills of the participants and the creativity and imagination that they'd put in their captions. Public response would be judged by the number of Likes on KemUnited facebook page. Photos will be uploaded for voting after the deadline is over. Disclaimer: The writer loves her alma matter and its people very much, that's why she wrote this blog first... Ten things I love about Kemcolians.. It's all written in good fun ! A session with Dr. Izhar Hashmi. Organized by: KEMCOLIANS AKHUWAT CLUB. Beautification of K.E is a core mission of KAC. In accordance with it we took the challenge of transforming the wrecked ground at the back of anatomy, which was a garden 8 year back again into a lush green garden.